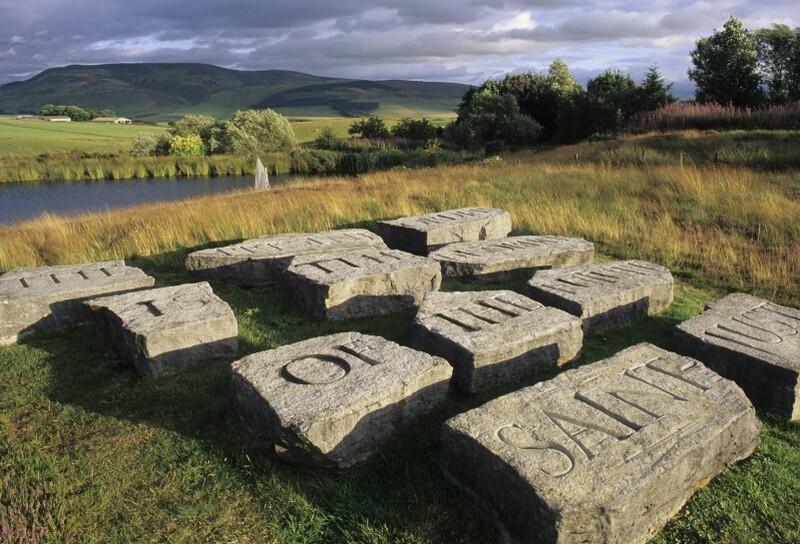 Set in the Pentland Hills near Edinburgh, Little Sparta is Ian Hamilton Finlay’s unique garden and life's work. The garden is created from the artistic fusion of poetic and sculptural elements with those of the natural landscape. Minibus transport from central Edinburgh to Little Sparta is available on the first Saturday of each month and every Saturday in August. Places must be booked in advance here.